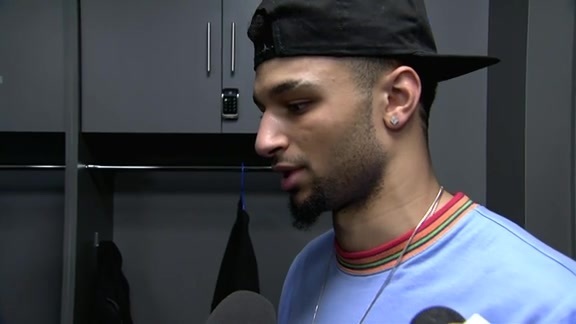 The Denver Nuggets are looking to make their way back into the win column on Sunday as they host the Milwaukee Bucks. The Nuggets are coming off their first back-to-back losses of the season following disappointing finishes in Memphis on Wednesday and against Brooklyn on Friday. The Bucks are also coming in off a loss, having dropped an overtime contest to the Los Angeles Clippers on Saturday. The Bucks enter tonight’s game with a 9-3 record, the same record as the Nuggets. The Bucks sit in second place in the Eastern Conference while the Nuggets are tied with Portland for second place in the West. 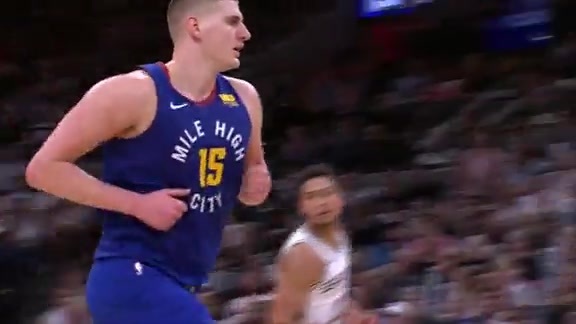 Keeping Nikola Jokić aggressive: The Denver big man broke out on Friday against the Nets to the tune of 37 points and 21 rebounds. Jokić was aggressive all night long after attempting just one shot against Memphis on Wednesday. Jokić has been sensational against Milwaukee over the past two seasons, averaging 32.5 points, 14 rebounds and 11 assists in 2017-18, after averaging 16.5 points, 13 rebounds and 10.5 assists in 2016-17. Slowing down Giannis Antetokounmpo: The Bucks forward has been unstoppable this season, averaging 26.5 points, 12.9 rebounds and 5.7 assists. Antetokounmpo is an early MVP favorite as he’s been the engine behind Milwaukee’s early success. Antetokounmpo does most of his work near the hoop, shooting 53.5% from the field but just 08.7% from three. Keeping the Bucks from hitting threes: While the ‘Greek Freak’ may not be a threat from deep, his teammates have been shooting, and making, more threes than any other team in the league. The Bucks have hit 181 threes, 20 more than any other team in the league. The Bucks have also attempted more threes than any other team in the league. Milwaukee connects on 36.8% of their three attempts. Tonight’s game will tip at 6 pm and will be broadcast on Altitude TV and the AltitudeNOW app. Fans can listen on Altitude Radio, 92.5 FM.